3M Scotchcast Resin 1402FR is a halogen free, flame retardant, two component polyurethane resin for room temperature curing – the Scotchcast Resin has been specifically designed for electrical insulation and mechanical protection of resin cable joints. 3M Scotchcast Resin 1402FR is classified as LIW (low voltage insulation water curable) according to Cenelec HD 631.1 S2 Standard. Once cured, the resin provides impact resistance and durability against moisture and atmospheric corrosion. Resin 1402FR is contained in two chamber bags for quick mixing – the cable jointer must ensure careful mixing of the resin/hardener prior to pouring into the 3M Scotchcast cable joint. No gloves are required, 1402FR utilises 3M Closed Mix & Pour resin delivery system. The integrated pouring spout is opened while attaching the mixed resin bag to the housing of the joint, or by using the supplied opener. 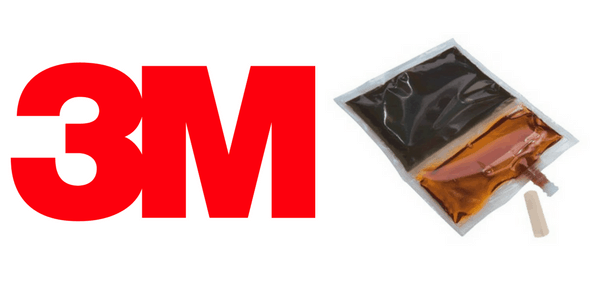 3M Scotchcast Resin 1402FR will be supplied, in two-chamber plastic pouches with peelable barrier in the correct stoichiometric proportion. 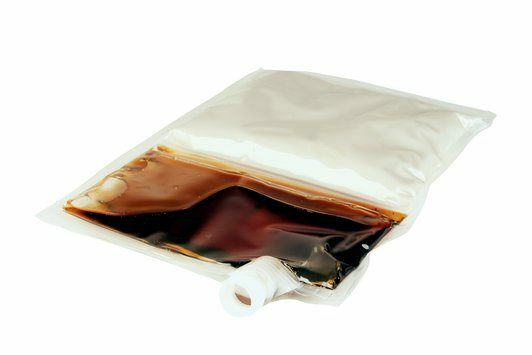 This type of packaging will assure the correct mixing ratio for applying the resin – a Closed Mix and Pour Delivery System. The integrated pouring spout is opened while attaching the mixed resin bag to the housing of the cable joint shell, or by using the supplied opener. Scotchcast resin 1402FR has a shelf life of 36 months when stored between 10°C and 40°C with a humidity level < 75 % in the originally sealed bag. product label. Storage beyond the date specified on the label does not necessarily mean that the product is no longer usable. In this case however, it is the responsibility of the user to determine applicability of the resin.